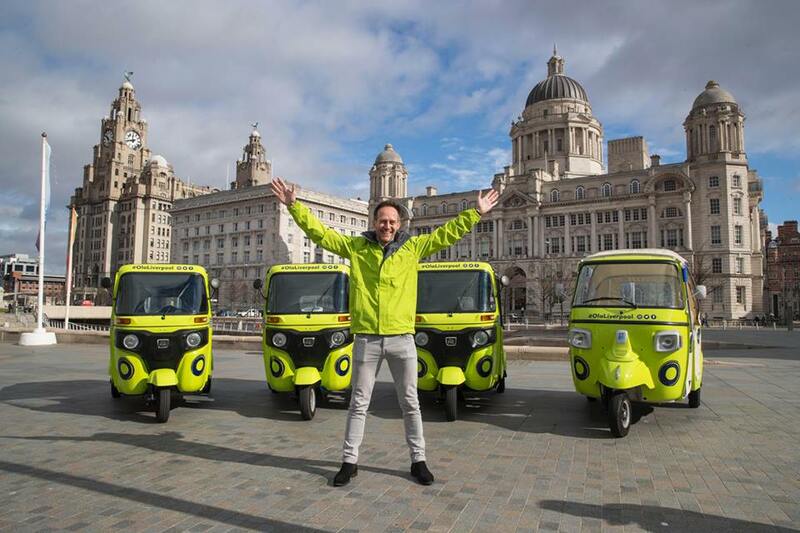 When Keke Napep Goes International, Debuts In UK As OLA Liverpool - Photos - AutoReportNG "AutoReportNG-The No 1 Car Blog In Nigeria That You Can Trust - AutoReportNG"
We live in a country where we don't value what we have until someone takes it away from us or someone understudy and makes a meaningful brand of it. Keke Napep has been part of our daily lives in Nigeria. Virtually all states in Nigeria make us of Keke NAPEP has their mode of transportation has Okada has been banned. 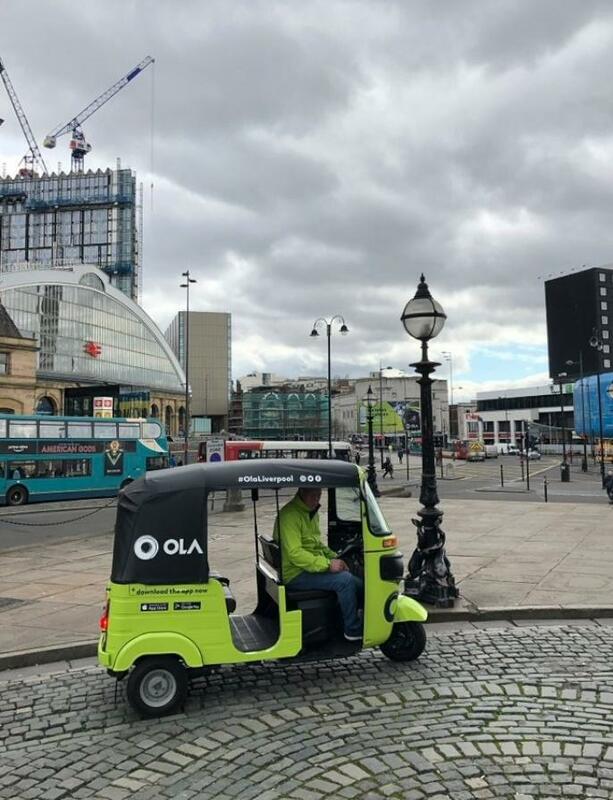 A hailing company in UK, OLA, a company dedicated to cab services, rental etc have decided to do something unique with Keke Napep. 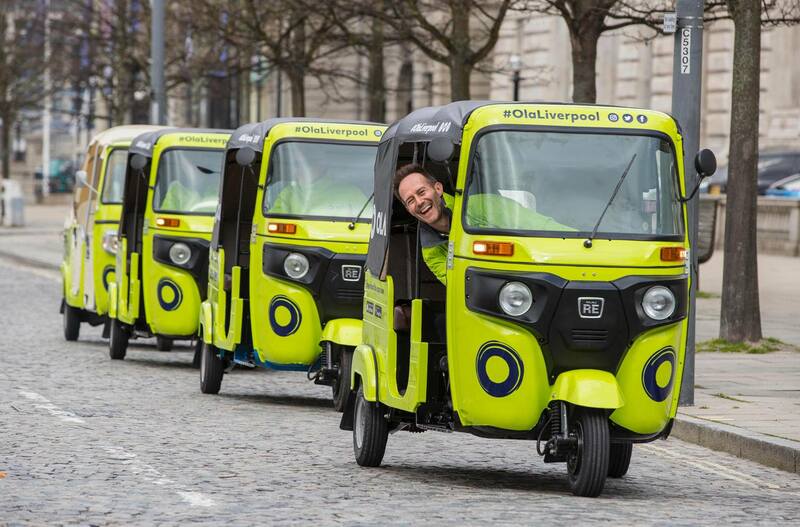 Remember Keke Napep is made from India from Bajaj company, they signed an MOU with OLA to make use of the tricycles. 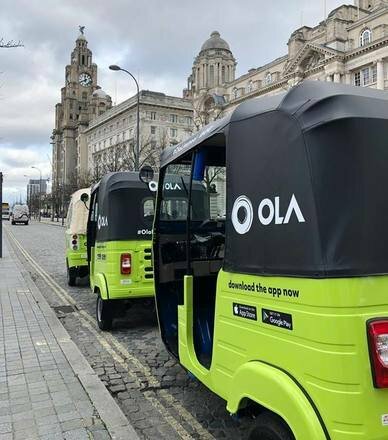 According to reports, Ola took over the streets of Liverpool to launch a fleet of Bajaj and Piaggio autorickshaws with an aim to overtake Uber as the region's top cab aggregator. Passengers were given free rides on the first day of the launch. 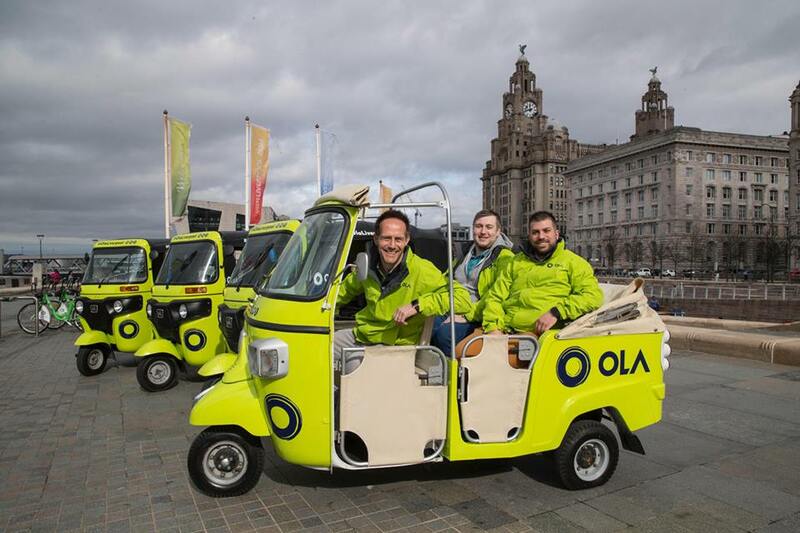 It should be noted that OLA is an Indian ride-hailing service based in the UK.